In recent decades, control systems have become commonplace in the industry. The need for proper performance has been the cause of automation for all industrial processes. Today, it is essential to understand these increasingly complex systems in order to ensure production quality in terms of reliability, efficiency, and maintainability. 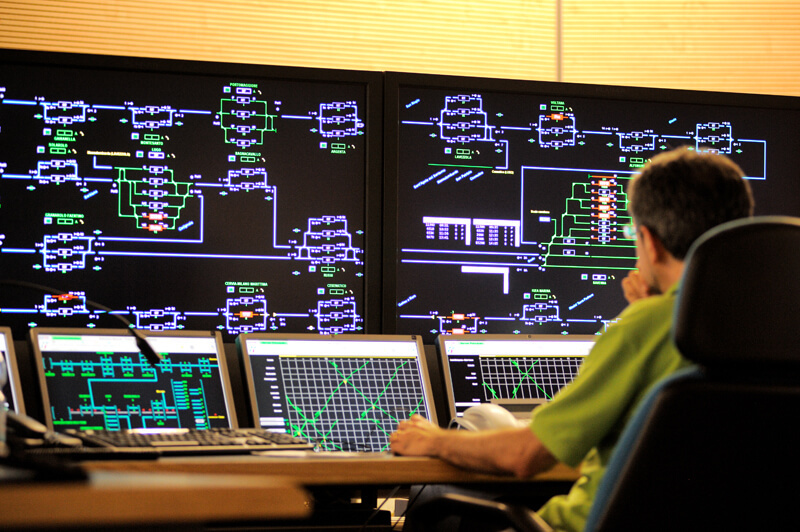 Optimizing industrial processes has become a major challenge in terms of energy generation and distribution. IKOS assists its clients in the energy sector in all phases of project execution by providing expertise in the field of control systems. 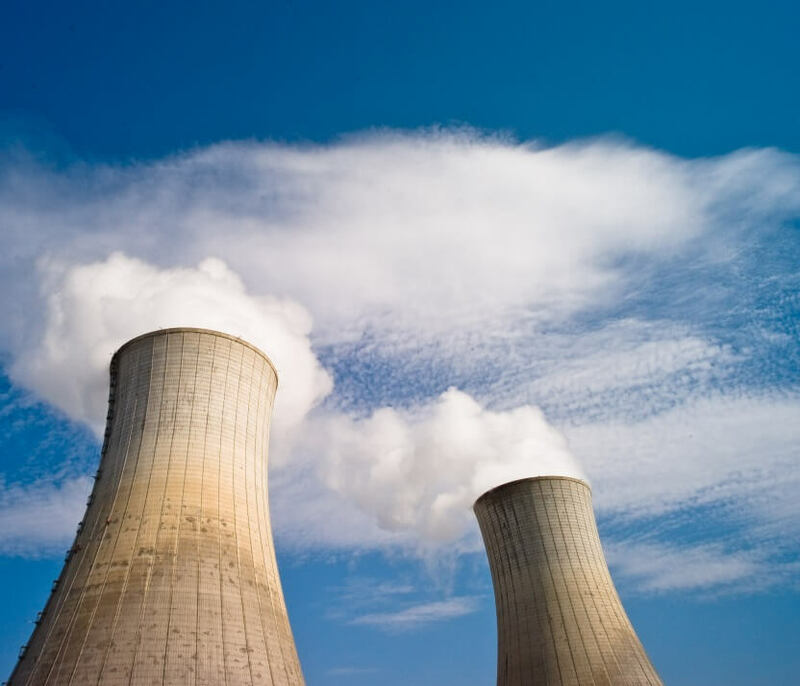 To supply the qualified equipment qualified for nuclear energy usage, manufacturers must comply with regulations issued by the French nuclear safety authority (ASN) and its equivalent organizations abroad. To prove that their equipment complies with current regulations, manufacturers carry out qualification testing. In a scope of action where compliance with strict standards and regulations are mandatory, our teams work with stakeholder manufacturers and equipment suppliers (bridge cranes, valves and fittings, sheet-metal work, control systems, electricity, etc.) in major nuclear projects in France and abroad. Working with the technical specifications of the equipment to be qualified and the environmental restrictions according to applicable regulations, our IKOS teams took part in defining a qualification plan. Our expertise enabled us to digitally model the equipment under simulations of extreme conditions. The testing was carried out in real conditions reproduced in certified laboratories. Equipment compliance was then demonstrated in summary and overview reports. 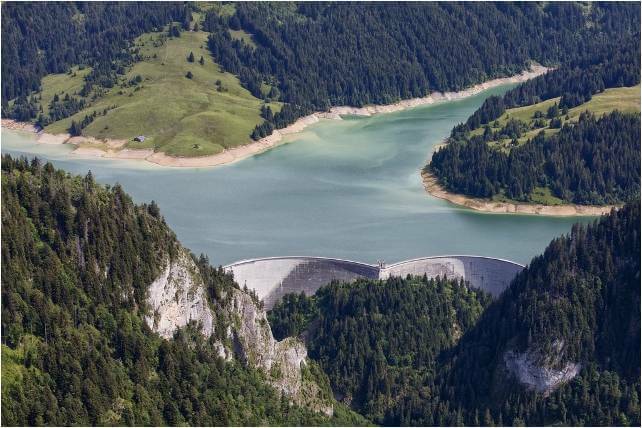 Dubbed as the “project of the century,” the Linthal 2015 project located in the Swiss Alps involves building the largest pumped-storage hydroelectric plant in Europe. The construction of this plant represents a technological and logistical challenge for all participants involved in the project. IKOS teams are participating in the preliminary studies on the control system for equipment regulating the plant’s operation. These studies include a functional analysis of the plant regulation system as well as the drafting of the technical specifications of equipment used in the electrical cabinets. Our scope of action also involves drafting general implantation plans as well as developing test procedures and maintenance documents. 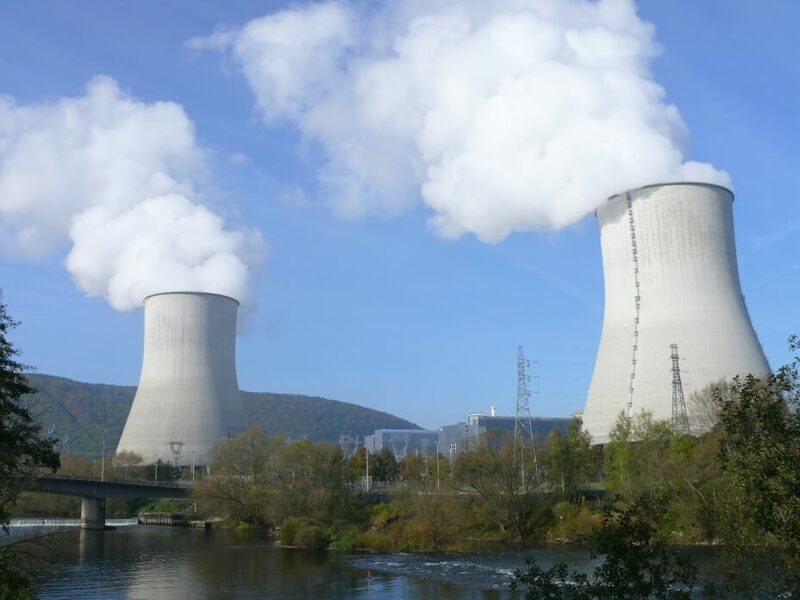 Nuclear power plants in France were designed to have an initial service life of 40 years. The French government has asked EDF Energy to extend the operating life of its nuclear power plants to 50 years, and in some cases, 60 years. This extension requires overhauling safety and protection equipment in the twenty P4 and P’4 type 1300 MW reactors. This overhaul project will be carried out during the third decennial inspection of the 1300 MW reactors. Our teams participate in drafting technical specifications and assessing equipment in reactor core control systems (reactor power measurement, cluster position measurement, reactor protection). These studies include defining electrical and mechanical hardware system architecture, communication buses, and AC/DC power supply, identifying input/outputs and protection systems, and compiling reports on electrical cabinet manufacture.